Spartan Training Gear™ is pleased to announce its corporate alliance with Tony Torres, his Functional Edge System and Functional Edge Mixed Martial Arts. The work Tony Torres is doing to advance the development of behaviorally-based personal defense is second to none. 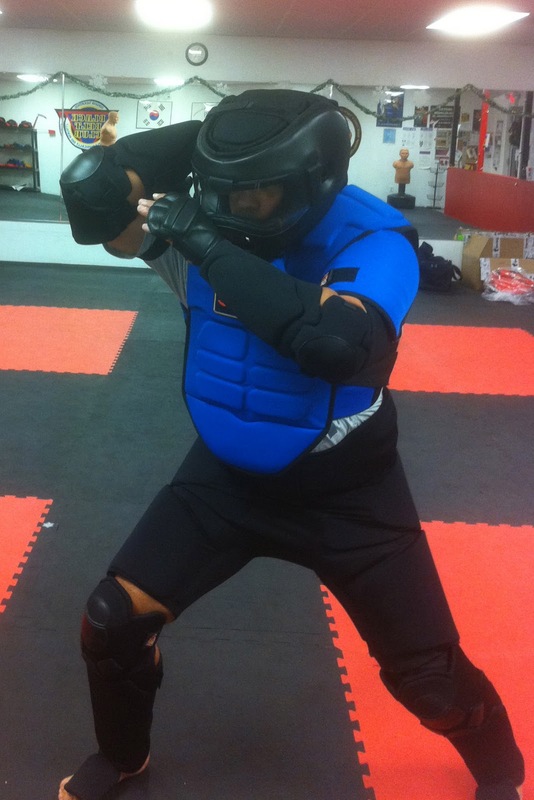 We're pleased that the Hoplite Training Armour™ can be incorporated into this training and eventually become an indispensable tool to all students of the Functional Edge System. 3. System: An interacting group of items forming a unified whole. An organized and established procedure. "In my experience as a police officer, soldier and as a trainer for Law Enforcement, Military Units, and Civilian athletes, I have had the opportunity to train in just about every training gear out there. From now on Hoplite Training Armour is the official training gear of the Functional Edge System and Functional Edge Mixed Martial Arts!"